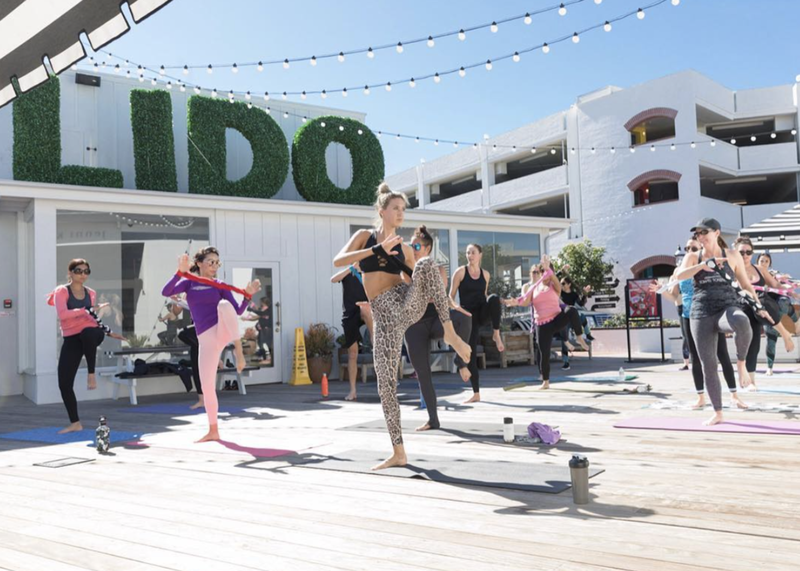 Tone it up on the Main Deck every Tuesday from 8 – 9 am at Lido Marina Village. Virginia Biven will guide you through an hour long TOWEL TONING® resistance exercise technique that elongates, tones, increases mobility, and strengthens all muscle groups. Inspired by Pilates mat, dance and resistance training, TOWELTONING® combines dance and functional training moves choreographed to motivating music all while using dynamic tension with a one-of-a-kind Toning-Towel™. 20% off Site and Store Wide with Serena and Lily!